We were lured to Worli’s Light House Cafe with promises of a dessert extravaganza by none other than Zeba Kohli. The chocolatier extraordinaire collaborated with the cafe to create a comprehensive menu which indulges your sweet tooth. What does that mean? Simply that you’ll be served something sweet for starters, something sweet for main course and (no prizes for guessing this one), something sweet for dessert. 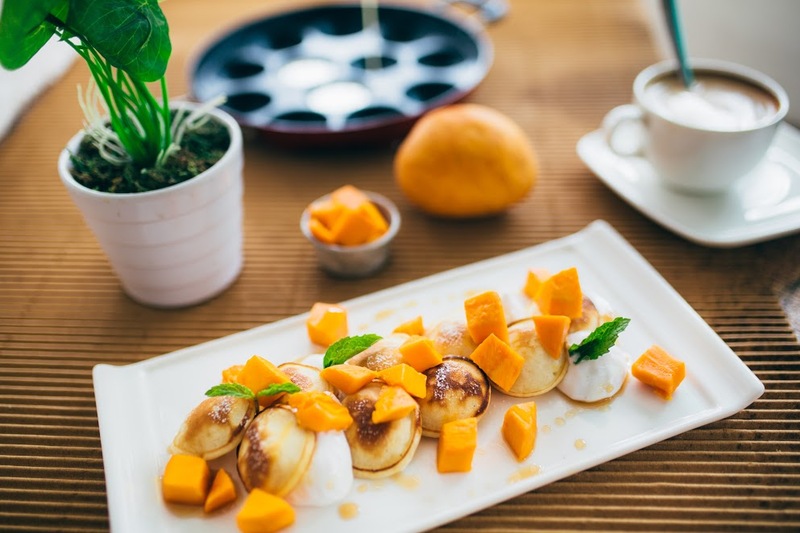 We kicked off our meal with mango pancakes that would give us enough memories to feed off of till next season. 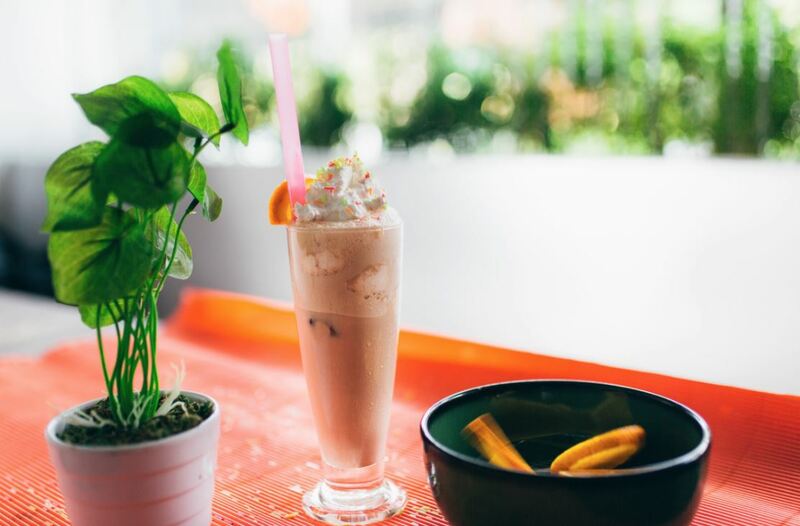 We also had a swig of their fresh frappe, a zesty concoction that combined the flavours of coffee and mint to instantly energize you. 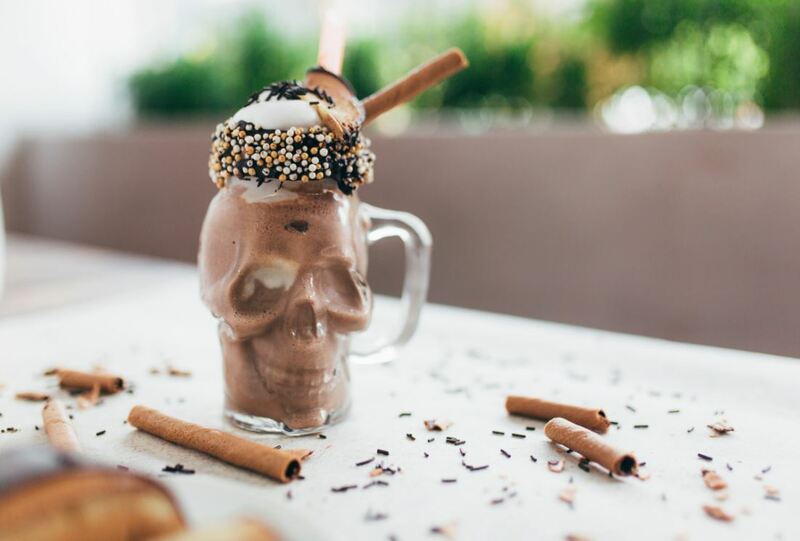 The Nutella freakshake is pure decadence; the cocoa goodness goes straight to your heart before settling in your stomach. The coffee buns infused with dark chocolate could use an extra layer of chocolate, something that we suggested to the chef and he wholeheartedly took into account and implemented. 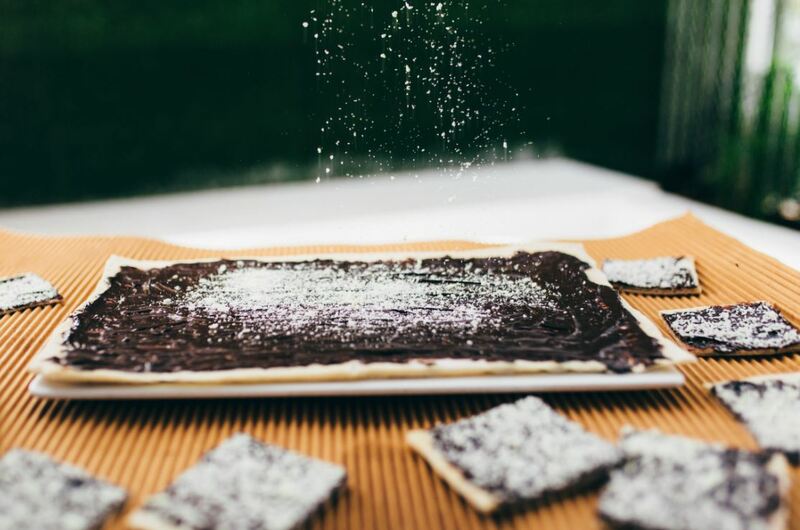 The chocolate pizza is their specialty and we discovered it was not without reason. The dough could do with being less chewy, although the ample chocolate topping more than makes up for it. We were unsure if our stomachs would be able to handle an all-dessert menu, but all we’re leaving you with is that you might want to consider taking a cab back home because of the sugar rush. It’s worth it, though.